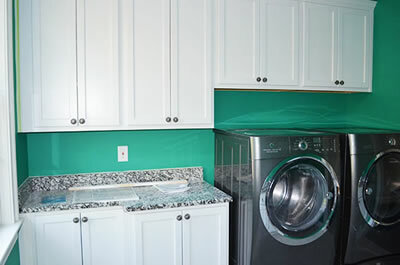 Bel Air Kitchens Plus, Inc.
We offer kitchens, bath, decks, room additions, molding artistry work, windows, flooring, counter tops, and more! 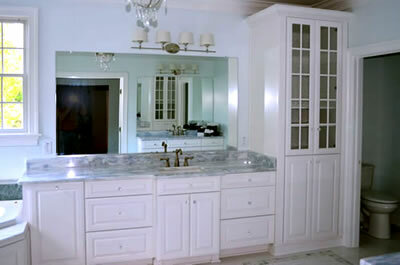 Handyman Services - small projects are no problem! 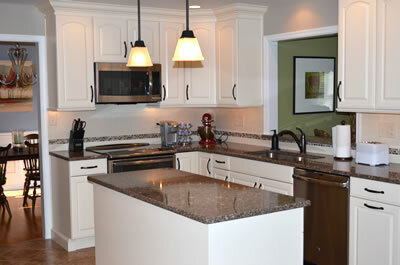 We specialize in quality kitchen and bathroom remodeling. Builder and "Do-It-Yourself" sales are always welcome! 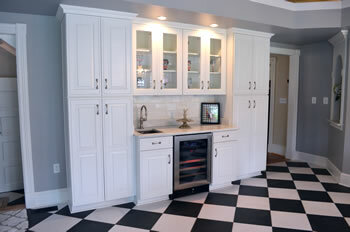 View some of our Remodeling Projects.